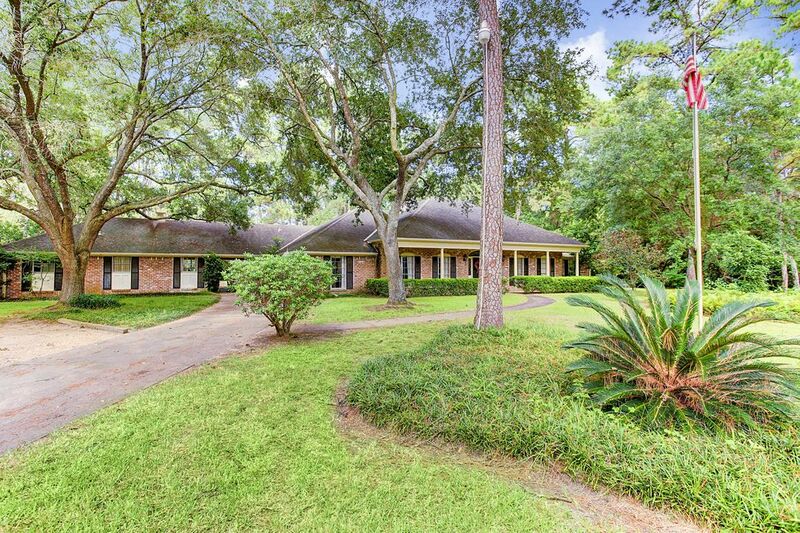 11718 Wood Lane, Houston, TX 77024 | Martha Turner Sotheby's International Realty, Inc.
Beautiful, wooded 52,992 sq.ft. lot nestled in Bunker Hill Village. Home, built in 1961, is currently occupied but being sold at lot value. A rare find in Bunkers Hill Village, this 52,992 sq.ft. 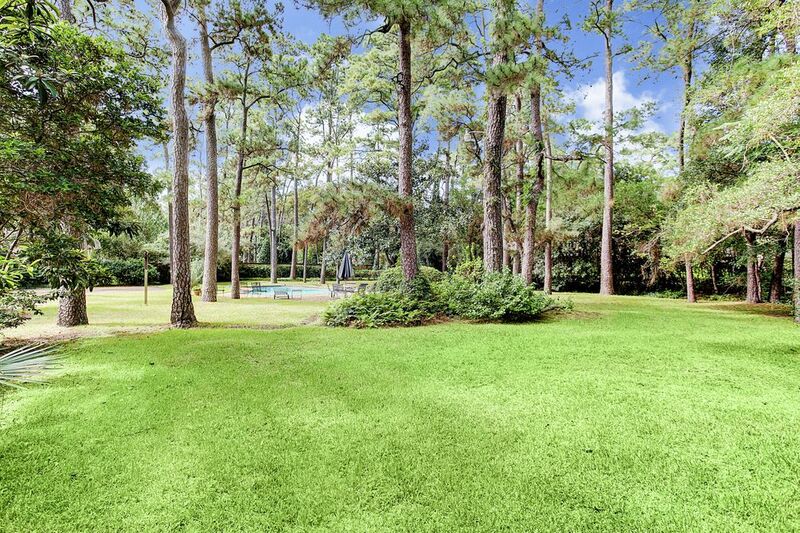 lot is located at the end of a cul de sac and has no street directly behind the property. 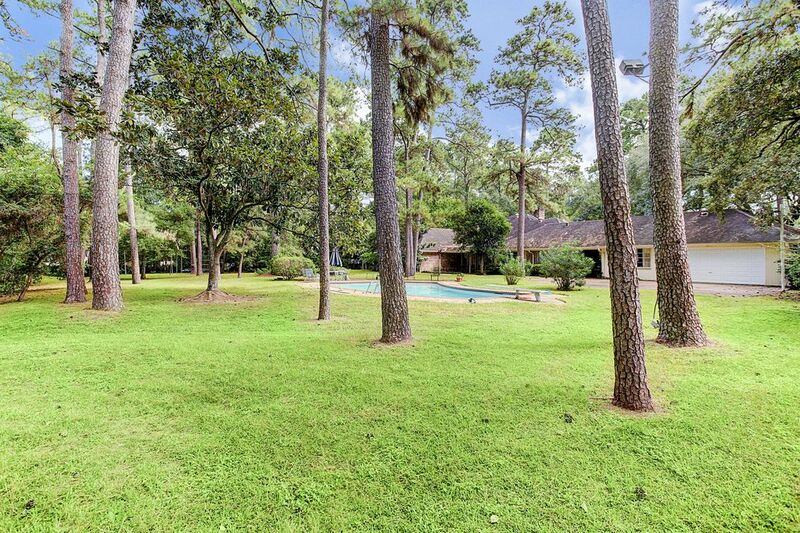 Back view of house and existing swimming pool shows the immense lush green backyard and number of mature trees. 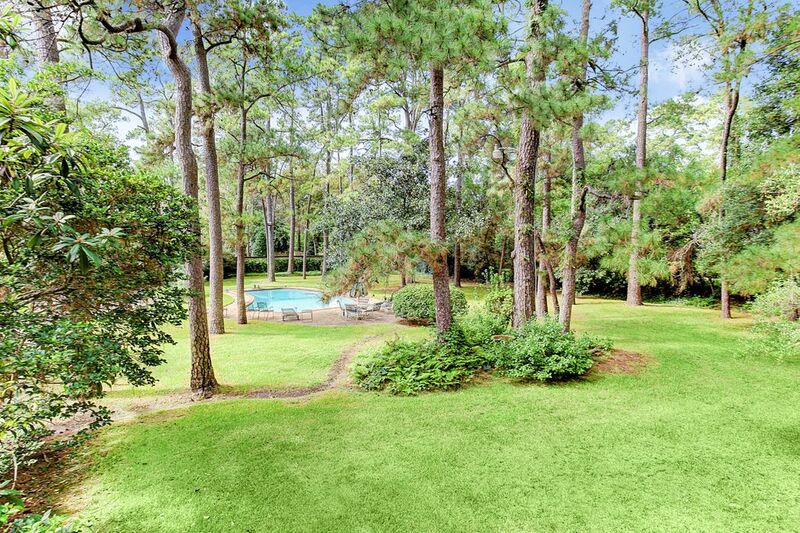 Another view of this very private backyard at the end of Wood Lane in Bunker Hill Village. Located in the Spring Branch School District, this property is the perfect location for your new construction. 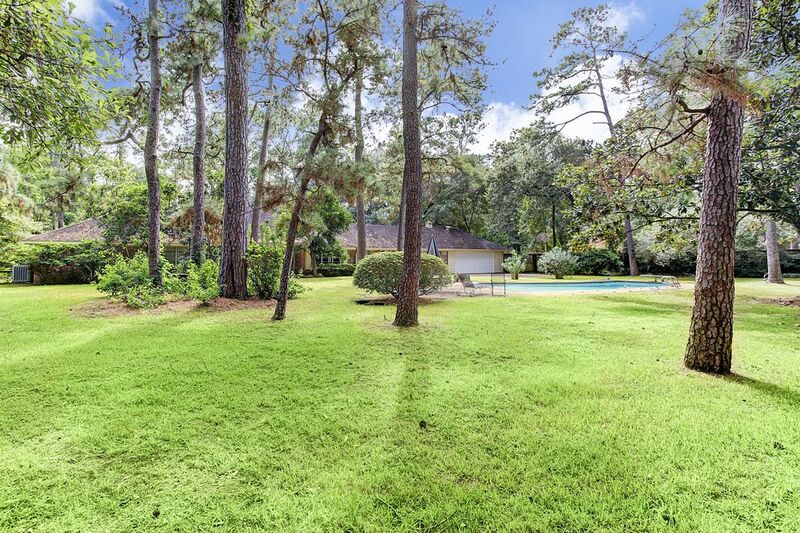 Secluded, with abundant and lush vegetation, this huge (52,992 sq.ft.) lot is every builder's dream. 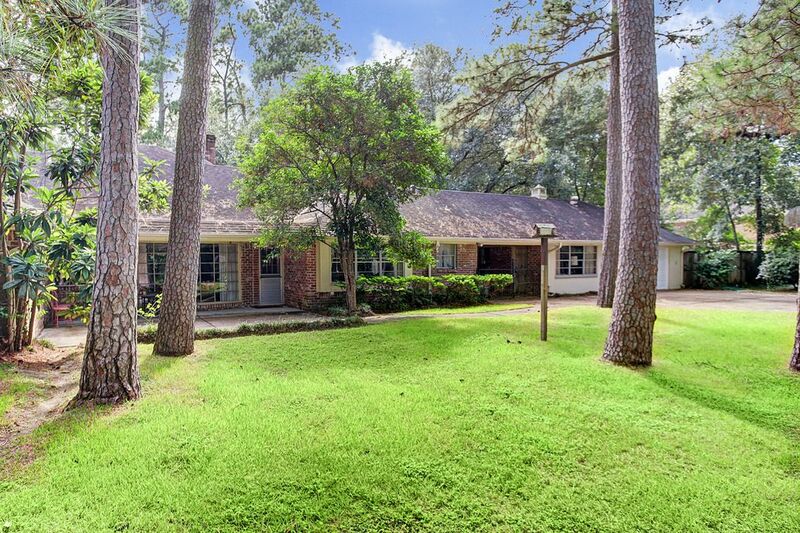 Located in the Spring Branch Independent School District, this property is zoned to the recognized Memorial High School. This home was built in 1961 and has had few updates since its purchase in 1965. Although currently occupied, it is listed at lot value and is being sold "as is." The value is in this exquisite lot. Major hospitals, such as Memorial Hermann, Houston Methodist and Texas Children's provide excellent healthcare service for Houston's west side. Within close proximity to I-10, restaurants and shopping at CityCentre are just a short drive away. 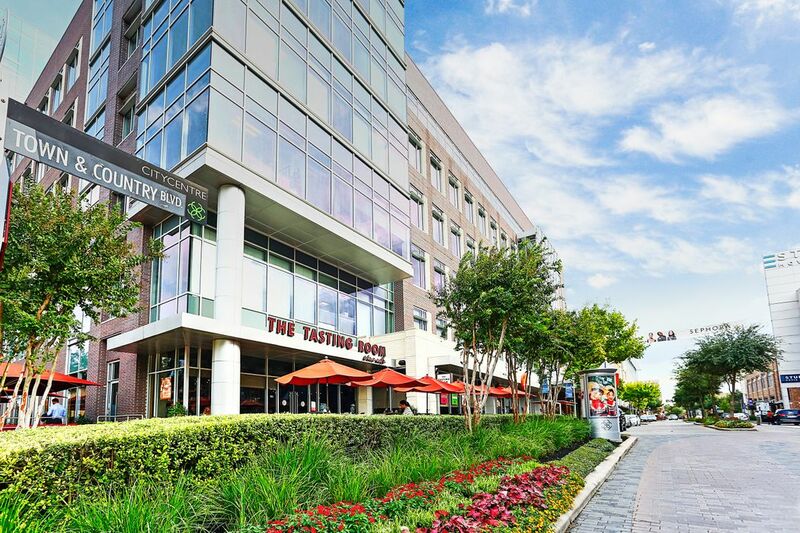 Choices for fine dining abound in CityCentre, an easy drive from 11718 Wood Lane. 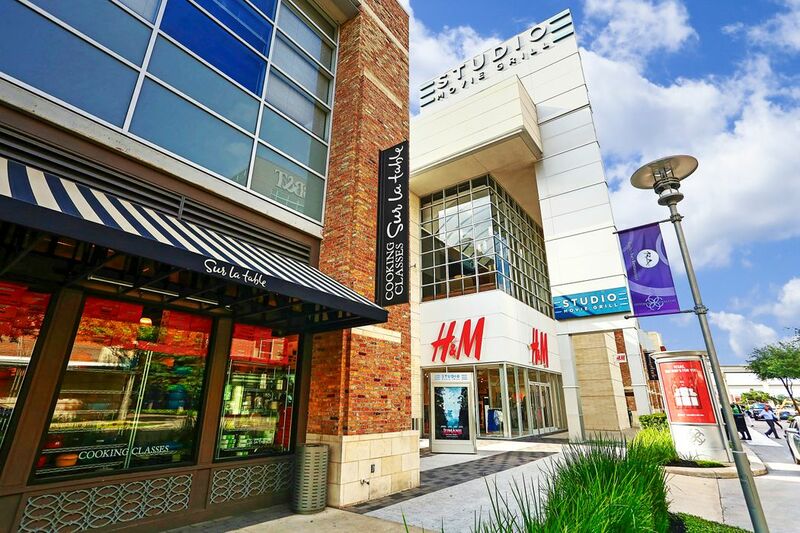 Another wonderful shopping experience is close by at Town and Country Village. 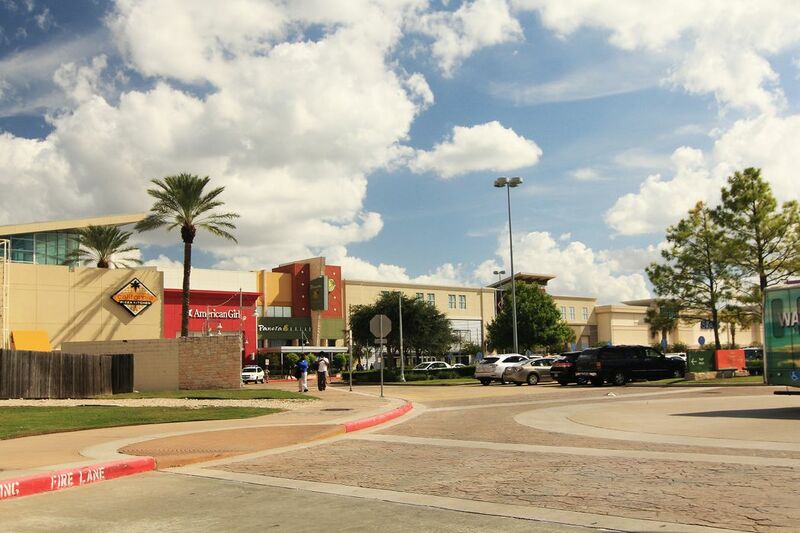 Memorial City Mall provides additional shopping and dining alternatives for residents in the Memorial Villages. $2,595,000 4 Bedrooms4 Full Baths3,203 sq. ft. This beautiful, wooded, deed-restricted approx. 52,992 sq. ft. lot is located at the end of Wood Lane on a secluded cul-de-sac. A number of homes on the street are of recent construction. This home is listed at lot value and is being sold "as is" with seller doing no repairs nor providing any credits at closing. House is currently occupied but has not been updated since its purchase in 1965. Swimming pool was added in the 1970s. Seller would like to maintain possession of home until 04-30-2019. 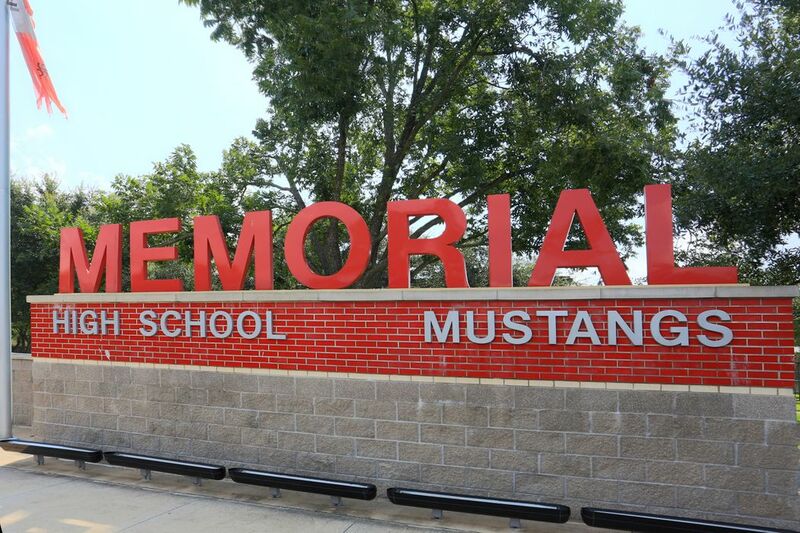 Located in the Spring Branch school district, the home benefits from the emergency services provided by the Memorial Villages Police Department. 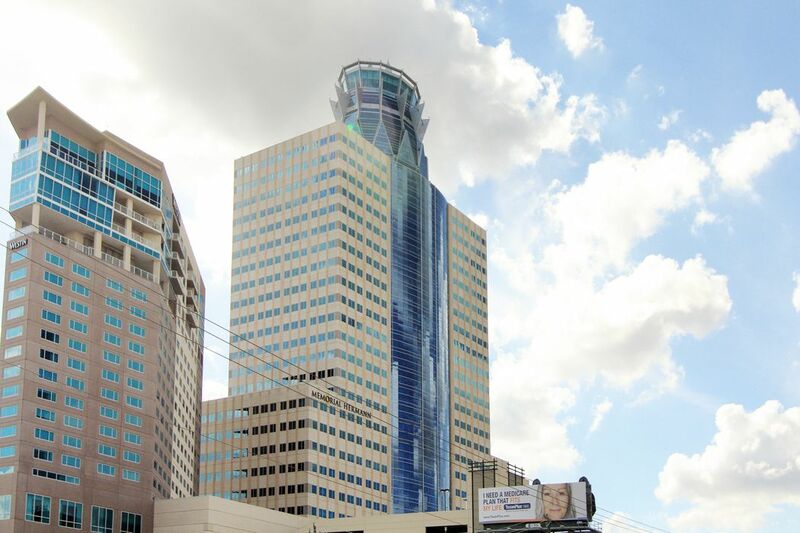 The property's location provides easy access to I-10, the Energy Corridor, Downtown Houston and the Galleria. 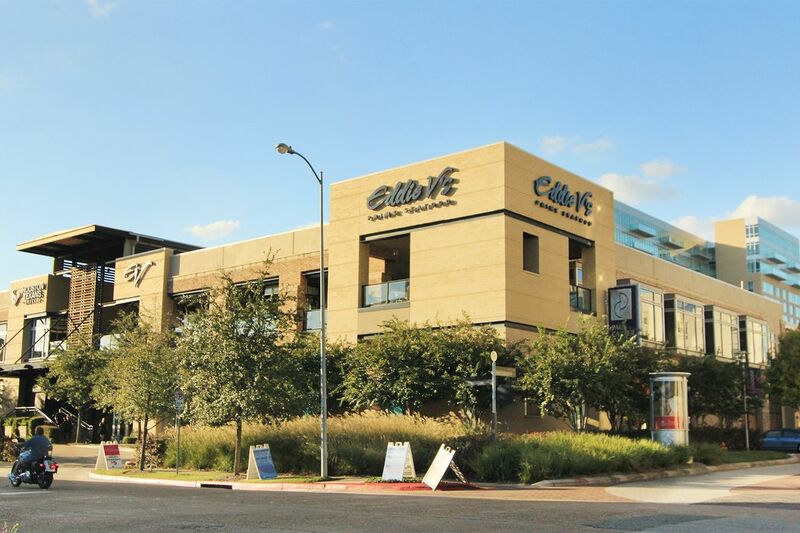 It's also in close proximity to Memorial City Mall, Town and Country Village, CityCentre, major hospitals and medical facilities.